TRAJENTAMET is indicated as an adjunct to diet and exercise to improve glycaemic control in adults with type 2 diabetes mellitus when treatment with both linagliptin and metformin is appropriate, in patients inadequately controlled on metformin alone, or those already being treated and well controlled with the free combination of linagliptin and metformin. TRAJENTAMET is indicated in combination with a sulfonylurea (i.e., triple combination therapy) as an adjunct to diet and exercise in patients inadequately controlled on their maximal tolerated dose of metformin and a sulfonylurea. 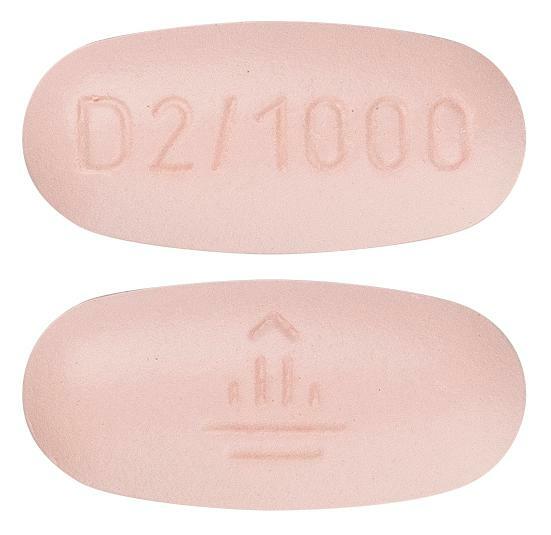 TRAJENTAMET is indicated in combination with an SGLT2 inhibitor (i.e. triple combination therapy) as an adjunct to diet and exercise in patients inadequately controlled on their maximum tolerated dose of metformin and an SGLT2 inhibitor. TRAJENTAMET is indicated as add-on to insulin (i.e., triple combination therapy) as an adjunct to diet and exercise to improve glycaemic control in patients when insulin and metformin alone do not provide adequate glycaemic control.